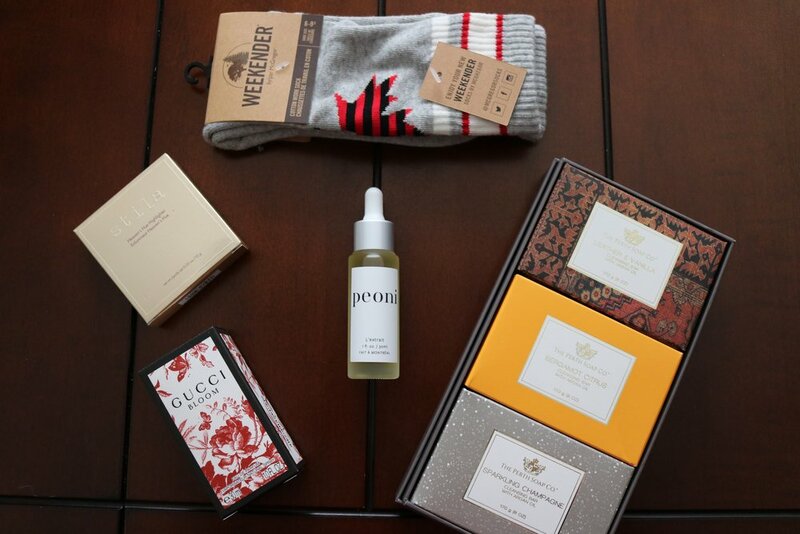 With the ending off Toronto International Film Festival, and all the fun celebrity parties that have taken place, I thought I would show you my top gifts from this year's celebrity swag bags. 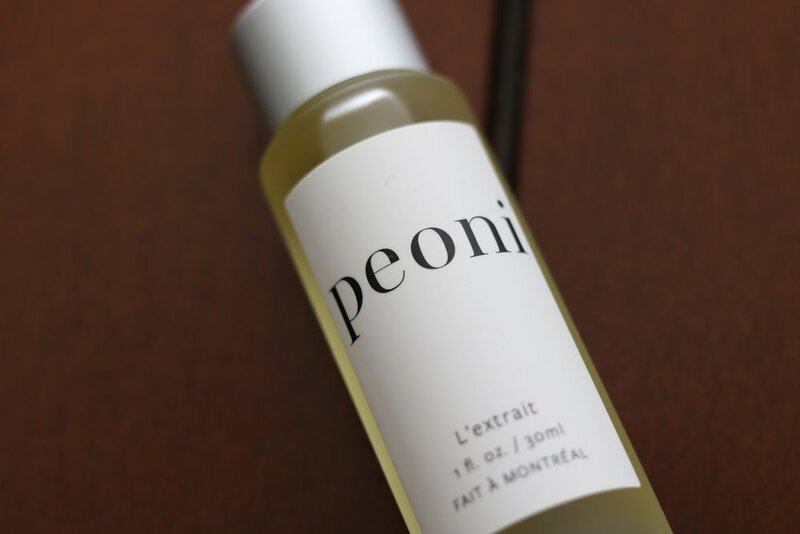 L’extrait From The Peoni Line ($225 CAD)- Is an amazing mix of peony extract, green tea leaves, liquorice root, a rubiginosa and Kakadu plums to protect the skin and fight wrinkles. You only need a single drop a night to start seeing results, and this product is approved by Oprah, and Michelle Obama. 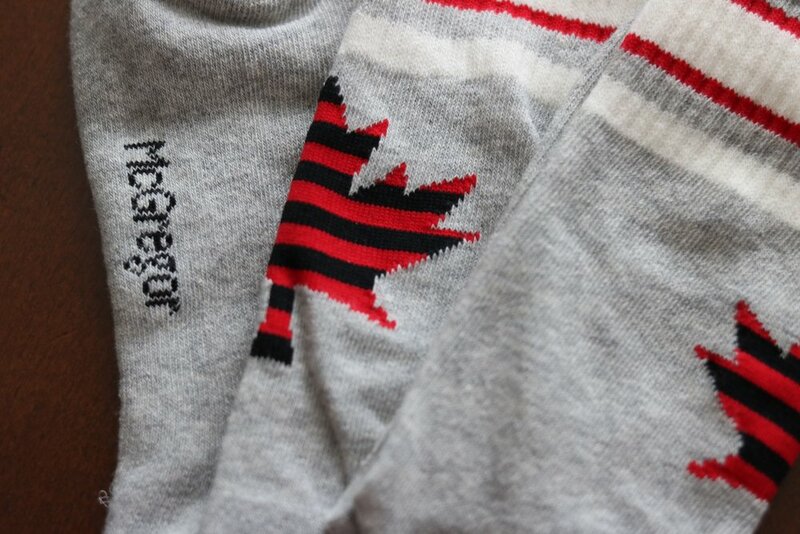 McGregor Socks ($8-$22 CAD) are the type of socks that are so soft, that you never want to take them off. I was so excited to get these in my bag because they have the cutest stripy maple leaf design on them. Trust me, these will become your top choices as well once you try them. 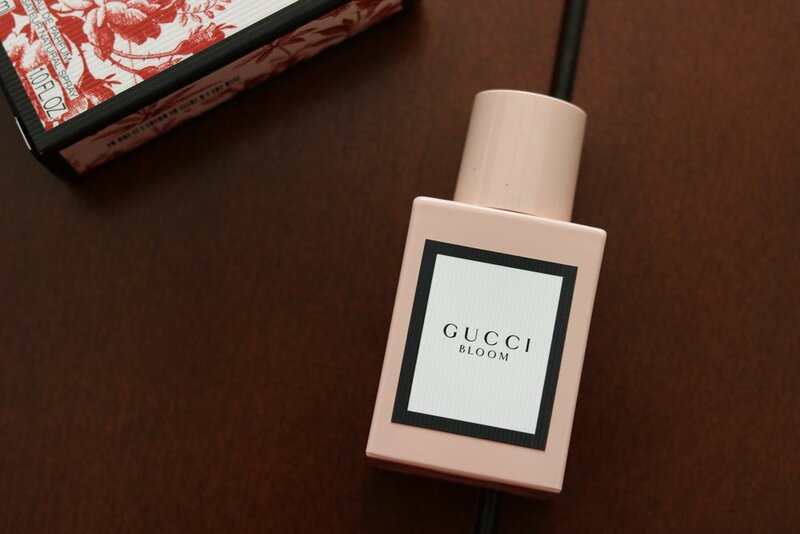 The new Gucci Bloom perfume($154 CAD) was my favourite scent from this years bags. It has notes of natural tuberose and Jasmine which creates a feminine and light floral scent against your skin. Every time I've worn this perfume, I have received a compliment on it....Im not even kidding. 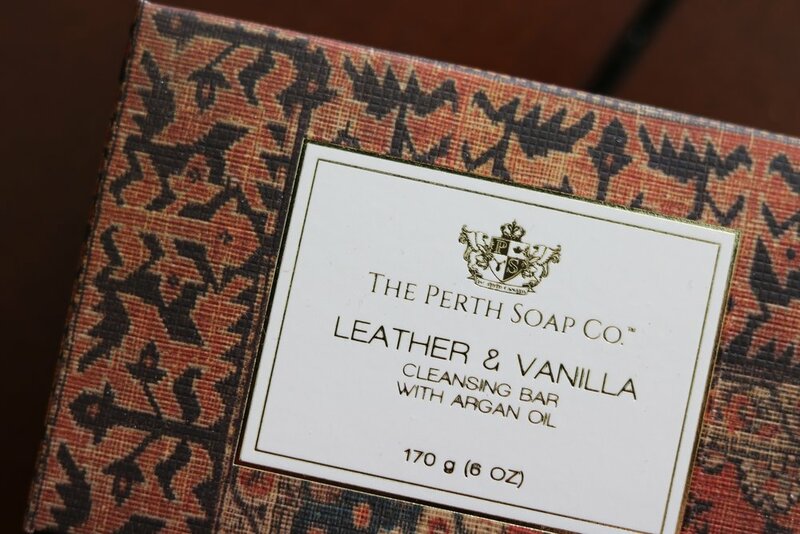 The Perth Soap Co ($10 CAD). has created nothing short of the ultimate luxury soap bars available on the market. They come in a large variety of beautifully crafted scents, and are extremely moisturizing on the skin, making them one of the best products from this years bags. 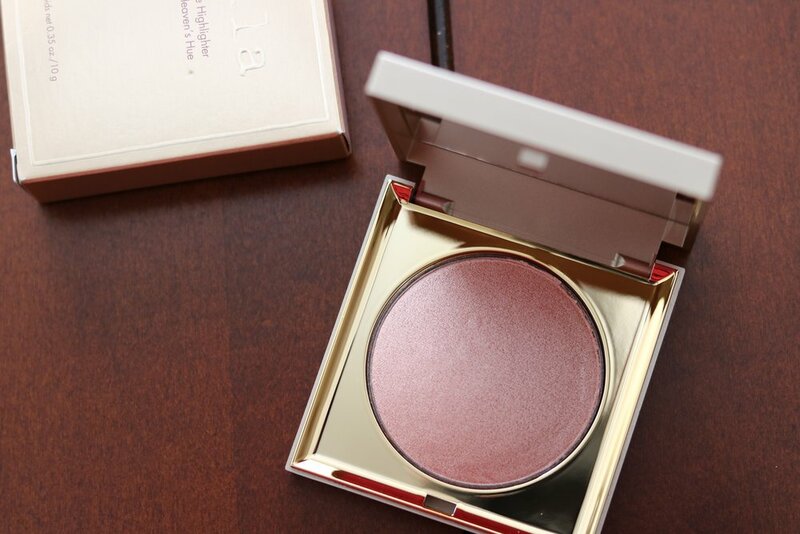 Finally one of my favourite makeup gifts from this year has to be the Stila Heaven's Hue Highlighter ($42 CAD). This product is incredible on the skin, and has the texture of putty, the novelty of which, still hasn't worn out on me. I honestly was not expecting to fall in love as much as I did with this highlighter, and I completely understand the buzz behind it.